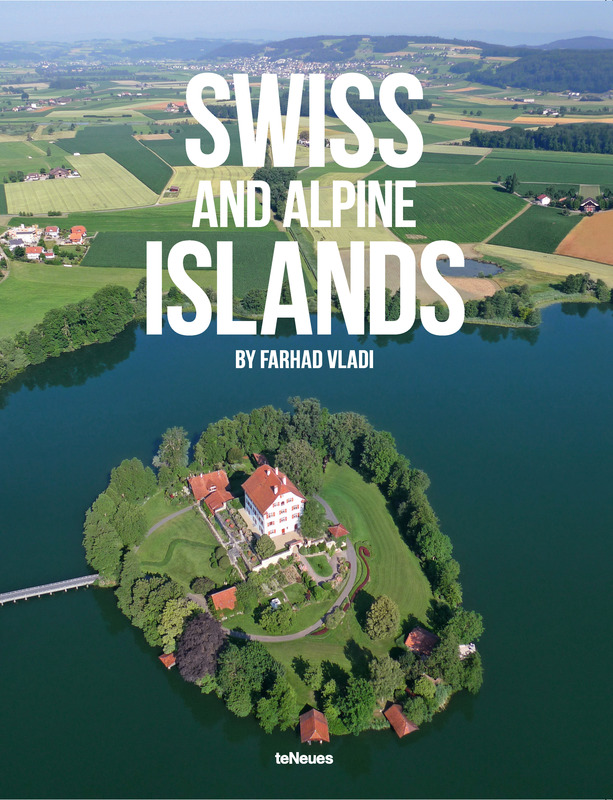 The Vladi Private Islands Team are a busy bunch – no sooner have we announced the release of their brand new private island rental book, they’re heralding the arrival of another brand new island almanac: Swiss and Alpine Islands. 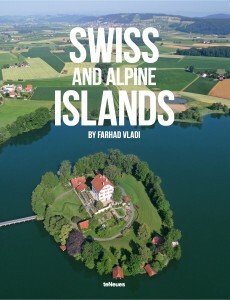 The release of Swiss and Alpine Islands signals the first time that the world’s highest located private islands have been presented in one collection, and represents a coup for both the teNeues publishing house and Farhad Vladi, who personally visited each of the 25 islands on a whirlwind fact-checking tour. The result of his research is an illustrious illustrated book, jam-packed with breath-taking aerial photos of every island, as well as many incredible close-up shots, too. Many of the photographs were taken by the island impresario himself, who had the enviable job of exploring Europe’s most spectacular scenery by helicopter. Amongst the towering peaks of the Alps, the Vladi Private Islands chairman has unearthed an array of island gems, located up to 2,400 meters above sea level. Perched high above the swaying palms and sandy beaches of more traditional private island dreams, Swiss and Alpine Islands is a myriad of romantic river islands and luscious lakeside escapes – each more beautiful than the next. Boasting lush, subtropical vegetation and adorned with picturesque castles, cottages and monasteries, these private islands certainly know how to make the most of the island scenery. 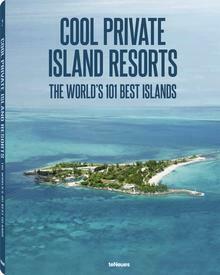 A popular choice amongst island aficionados, each of the 25 islands on show more than matches the Vladi Private Islands Checklist for Island Buyers, thanks in part to their temperate climate, freehold titles and incredible locations. After all, where else in the world can one swap the piste for private island bliss in only a matter of minutes? And there’s no need to worry about rising tides – located hundreds of feet above sea level, the Alpine islands of Austria, Italy, and Switzerland are here to stay. Swiss and Alpine Islands is available to buy for EUR 39.90. Head over to the Island Shop to secure your copy today or keep an eye on our social media channels for your chance to win!